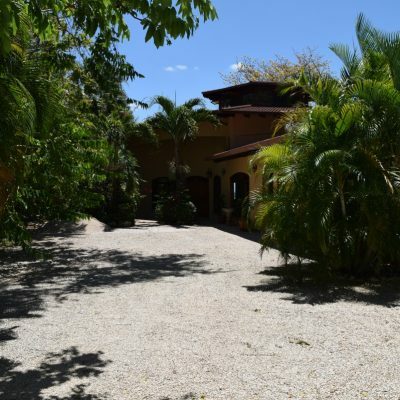 Reduced price amazing house for sale in Santa Ana gated community. 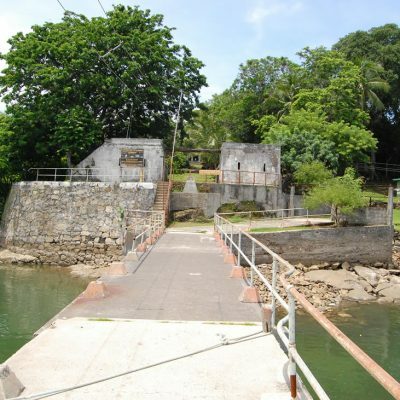 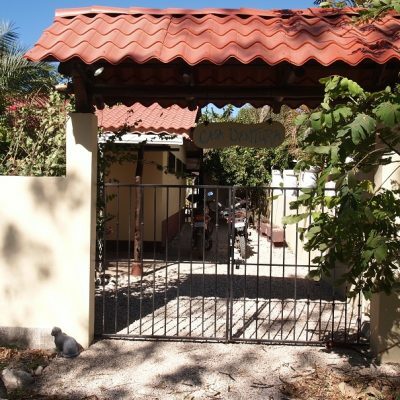 Price: US$290,000. 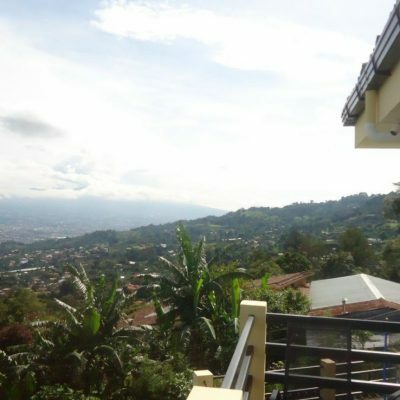 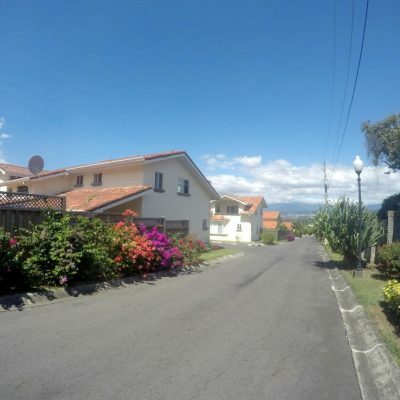 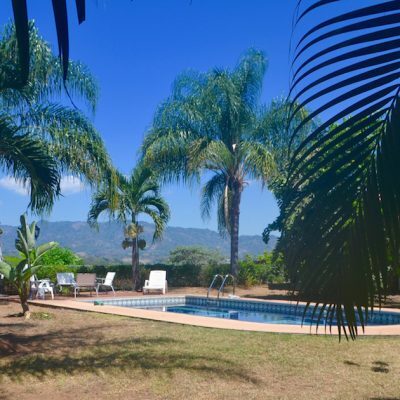 Escazu Mountain Home For Sale With Magnificent City Views. 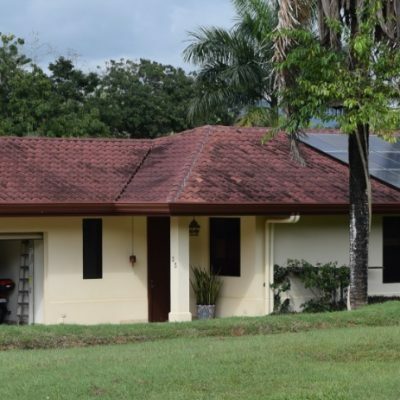 US$189,900. 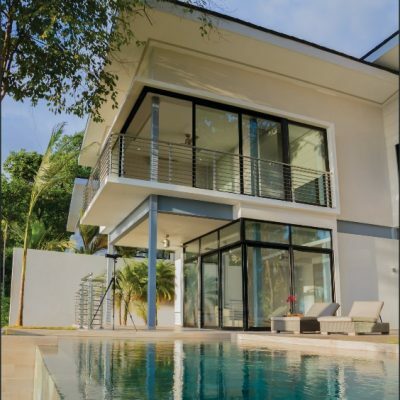 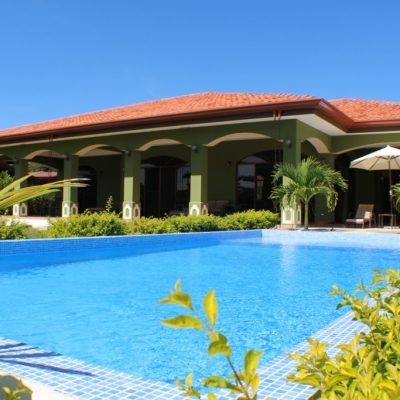 Luxury Terraces Villas – US$749,000. 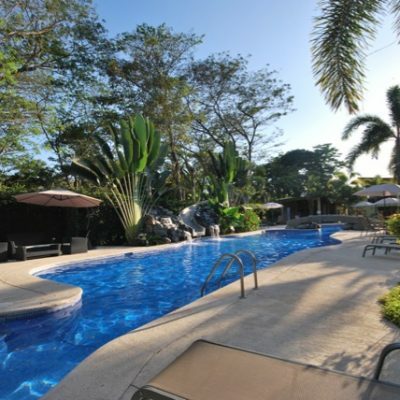 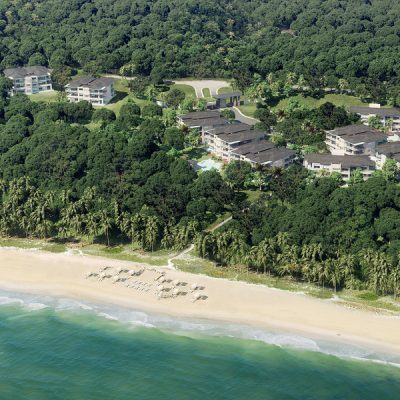 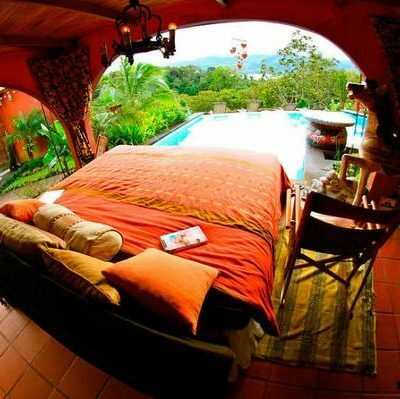 Caribbean Beach Hotel For Sale in Costa Rica US$7 million. 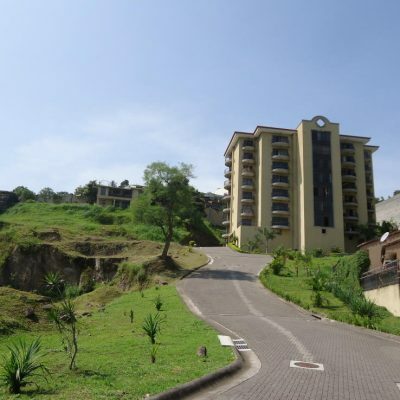 Includes 22 large modern view rooms and 4 two story suites plus 30 hectares of land. 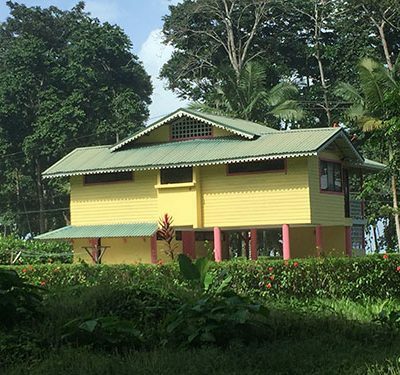 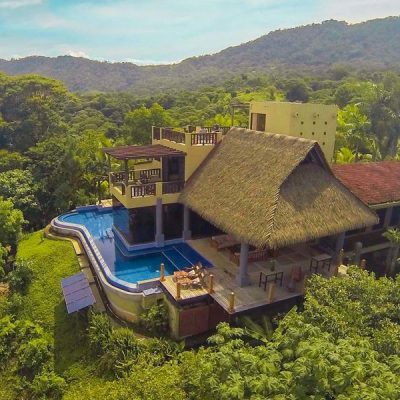 Three Costa Rican SA’s own 100% of a beach hotel plus a total of 30 hectares adjoining prime property, mostly titled, along the coastal highway.